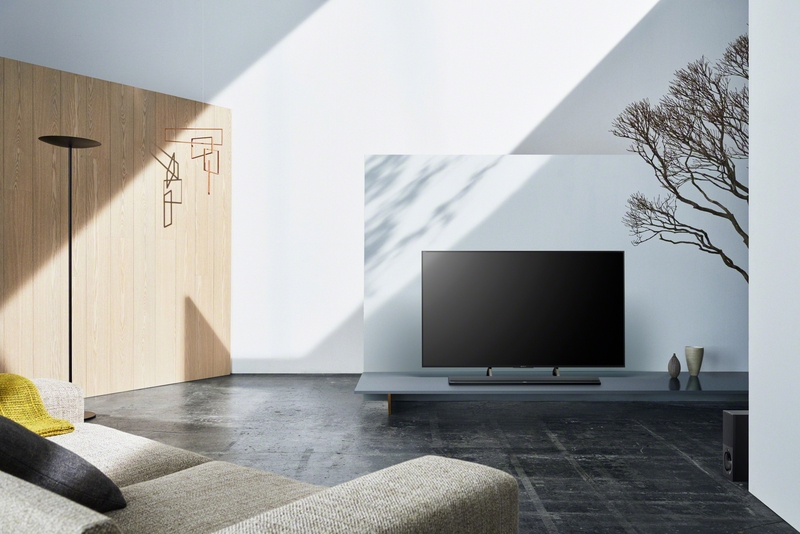 A 4K HDR signal delivers exceptional detail, colour and contrast, with a far wider range of brightness than other video. Wirelessly stream all your favourite tracks and playlists with Bluetooth® technology and LDAC. LDAC transmits approximately three times more data (at the maximum transfer rate: 990 kbps) than conventional Bluetooth® audio, for a superior wireless listening experience. 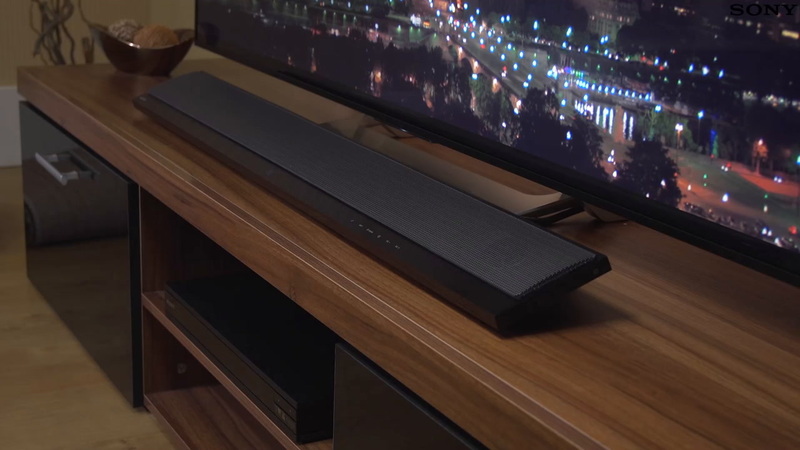 Use the Sony | Music Center app to group selected Sony soundbars and wireless speakers together, then stream from your favourite music service or from your TV via HDMI, optical or analogue. Cast music, podcasts and radio from 100+ audio apps, including Google Play™ Music and more from your smartphone, tablet or laptop to your audio device. Just tap the Cast button. Power Consumption (Off Mode)not availablePower Consumption (Standby Mode)0,5WPower Consumption (Networked Standby Mode) – Terminals7.0W( Ethernet ) / 7.0W( WiFi ) / 2.0W( Bluetooth ) / 7.0W(all terminals and networks connected*) *Wired connections automatically deactivate wireless connections. **Wi-Fi port and Ethernet port have router function which can forward audio data to some other Sony audio product.